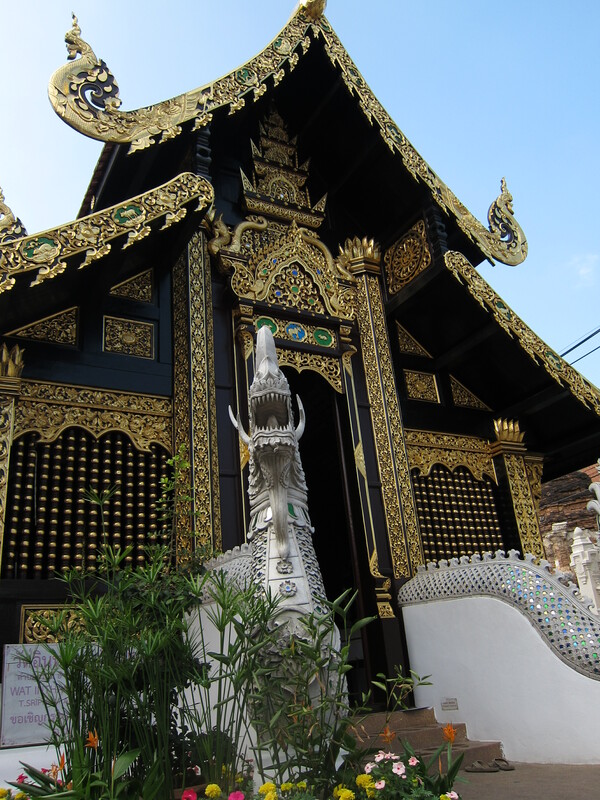 Wat Inthakin Sadue Muang, Chiang Mai. 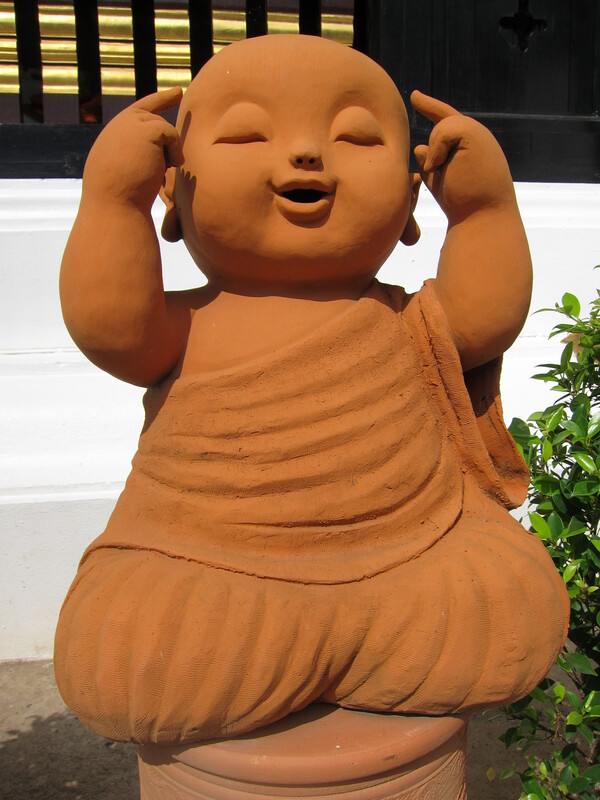 It seemed there was a Buddhist temple around every corner in Chiang Mai. On occasion I would drop into one and meditate for a short time. My hotel room was comfortable enough. 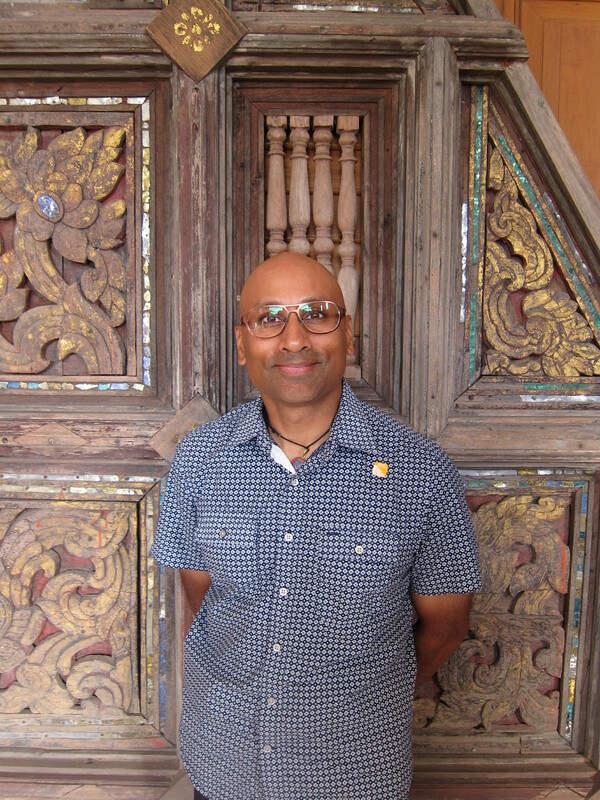 But it was more interesting to walk the winding lanes and explore the temples, taking breaks at a cafe for a fresh juice, tea or soda. Almost all the cafes and restaurants had Wifi, so while having a drink I could upload some photos and narrative to my blog. 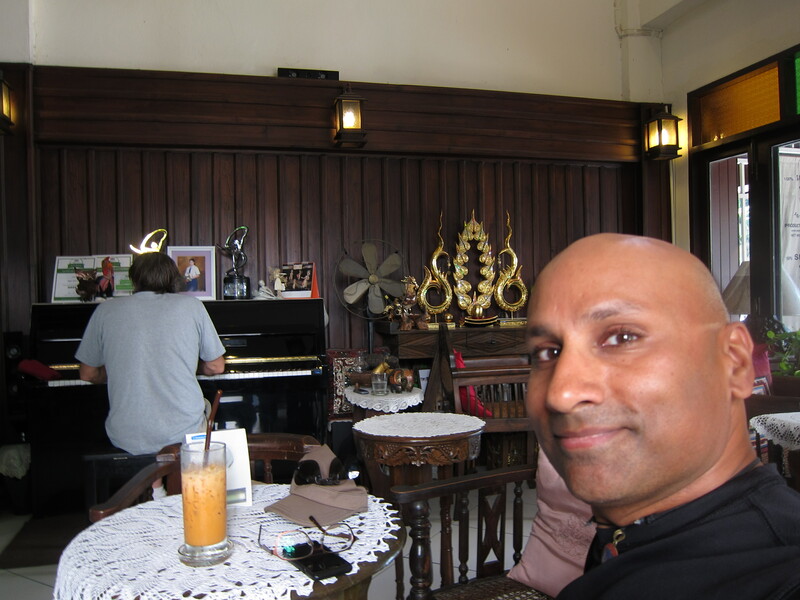 Having a Thai iced tea while listening to this guy playing the piano. He was pretty good! 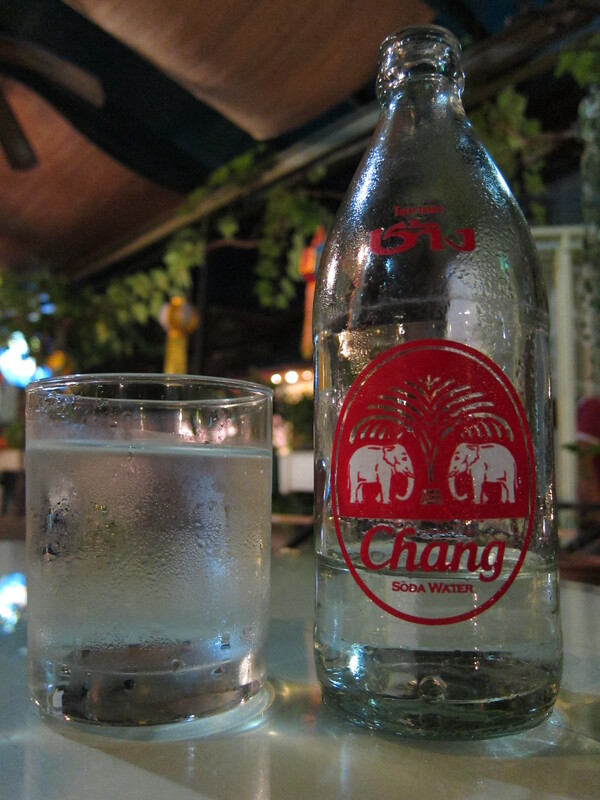 Nothing like a Chang (soda) to beat the heat. 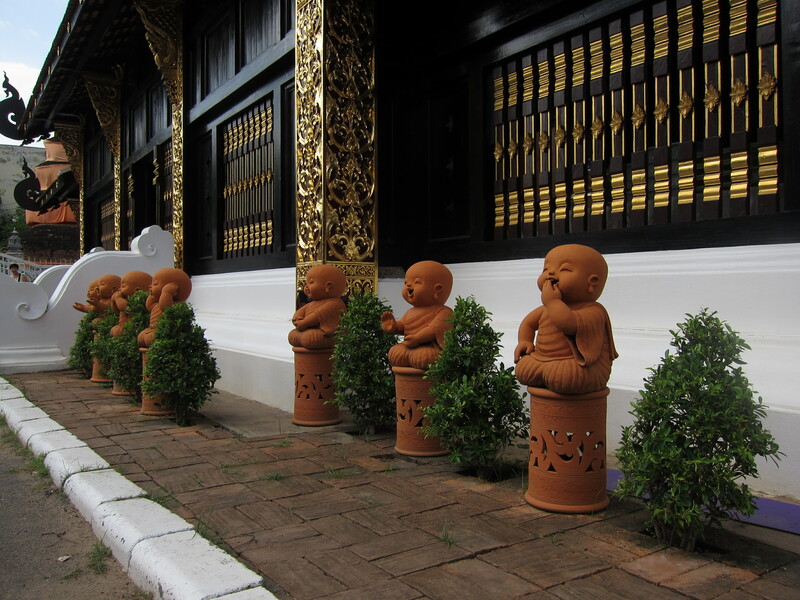 Chiang Mai has a few good museums, mostly focusing on the cultural, political and archeological history of the region. 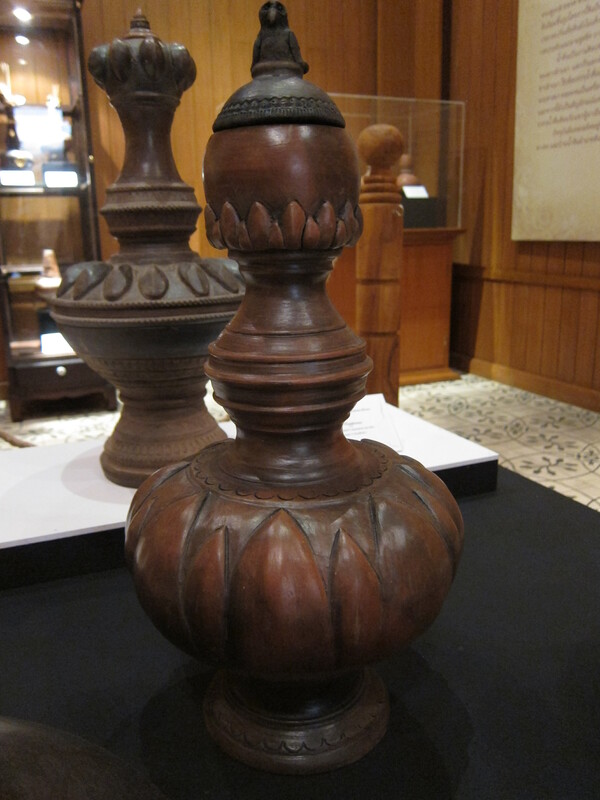 Today I took the afternoon to visit the Lanna Folklife Museum. 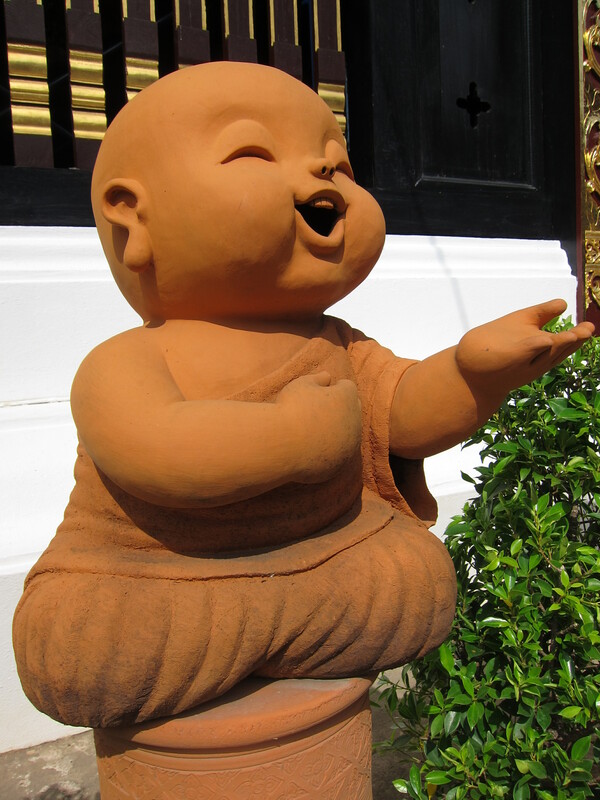 Lanna, meaning “million rice fields,” was a kingdom geographically located in what is now northern Thailand, Laos and Burma, with Chiang Mai at its center. The kingdom lasted from about the 13th to the 18th century. Most of today’s northern Thais trace their roots to this civilization and today the word Lanna is used broadly to describe the cultural traditions (language, music, art, etc) of these people.